OK, sports fans. 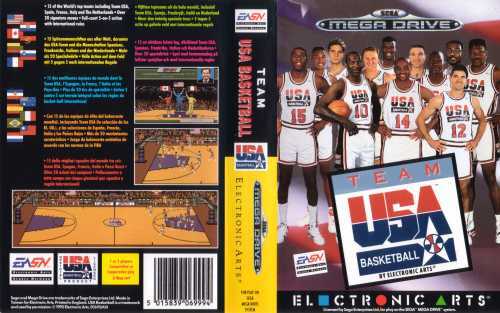 Line up to play with the Olympic dream team in a realistic game of hoops against their world-class opponents. Normally, international rules apply, but with the Game Genie (tm) you can break the rules. Get a head start against the tough computer or a human opponent with Code 6, and stop the shot clock with Code 12. If you're an expert, give your opponent a 25-point spot and play the game without any timeouts with Codes 11 and 21. Olympics during that first glorious appearance. 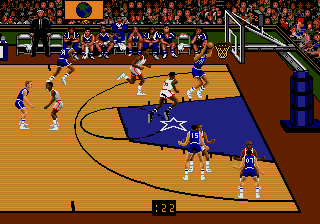 VARIATIONS:       Uses the NBA Playoffs game engine (see separate entry). 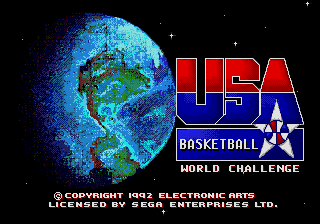 Also know as USA Basketball World Challenge. Another Lakers vs. Celtics, but now the scenario is the Olympic Tournament. 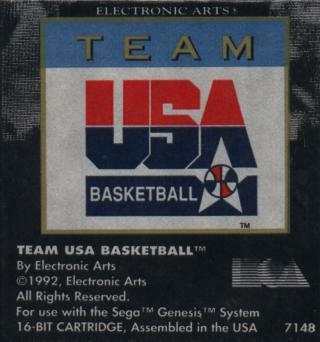 Yo can play with the Dream Team (best basket team ever? ) 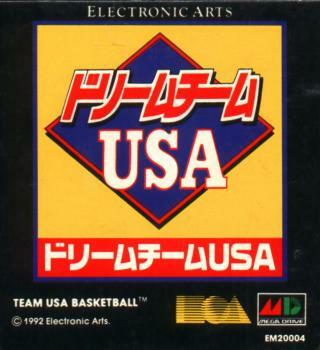 but you also can play with some FIBA (national) teams from all the world. 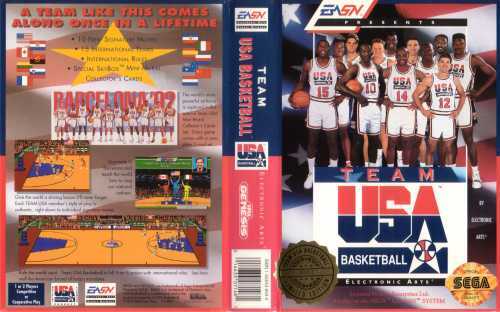 It's very unusual playing a basketball game with non-NBA players, and real FIBA players from Croatia, Serbia, Russia, Lithuania, France, Slovenia, Australia or Angola even more. But not all the teams had real players, and I think it's not important for americans, but if the Olympic Games were in Barcelona (spain) , at least they could had real names and uniforms (in red) for Spain , same with Italy that is a classic european team. The gameplay is exactly the same for all the saga "Lakers versus celtics", interesting but vey easy if you play with a fast player (like any Guard) on the Center position.